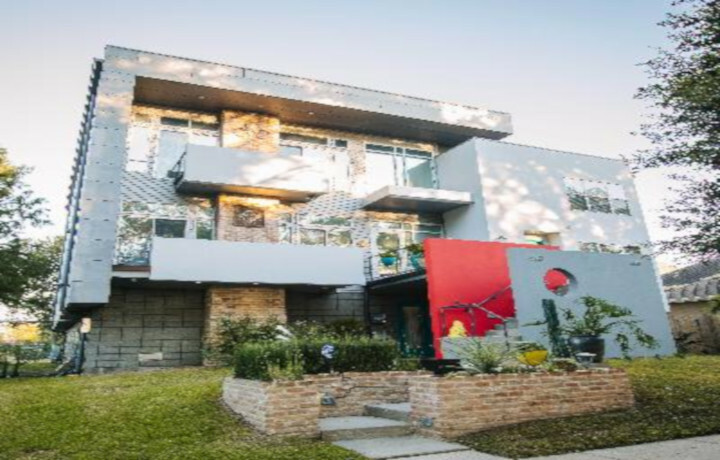 The Second Annual New Orleans Weird Homes Tour is Saturday, Nov 10th from 10am-6pm and takes place all over NOLA at some of the strangest homes in the city. We will feature seven great homes and one VIP only home on our tour this year. So what are you waiting for? Grab a ticket to this family friendly event where kids under 13 are free. 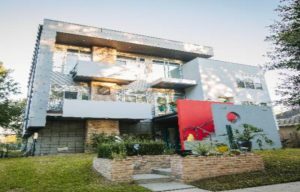 The Weird Homes Tour® is a community of like-minded people who are inspired by the strange, the kooky, the odd and the unexpected parts of our world. Won’t you join us and find your inspiration? We have tours in Austin, Portland, Detroit, Houston and New Orleans.